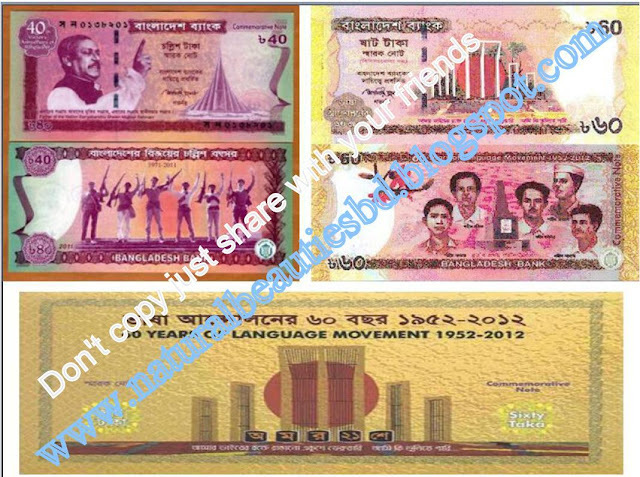 Natural Beauties of Bangladesh: Bangladeshi latest money of 40 and 60 taka note/Bangladeshi 2012 latest money. Bangladeshi latest money of 40 and 60 taka note/Bangladeshi 2012 latest money. Bangladeshi latest money of 40 and 60 taka note.2012 latest money.